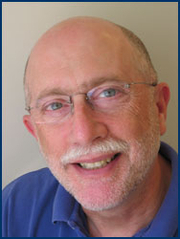 A native of Detroit, Michigan, Lawrence Kushner is the Emanu-El Scholar, in-residence at the Congregation Emanu-El of San Francisco, where he devotes his full energies to teaching and writing. Prior to this, he was Rabbi-in-Residence at Hebrew Union College-Jewish Institute of Religion in New York City. Before that, he served for 28 years as the rabbi of Congregation Beth El in Sudbury, Massachusetts. Lawrence Kushner is currently considered a "single author." If one or more works are by a distinct, homonymous authors, go ahead and split the author. Lawrence Kushner is composed of 7 names. You can examine and separate out names.